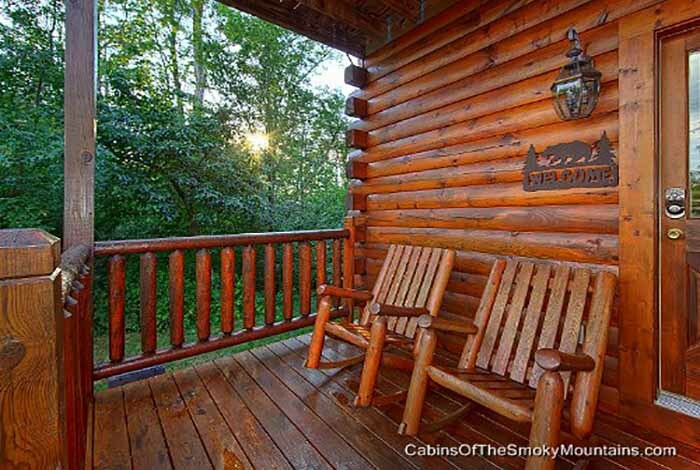 If your looking for the perfect cabin for your next vacation to the Pigeon Forge area, look no further than Mountain Memories . 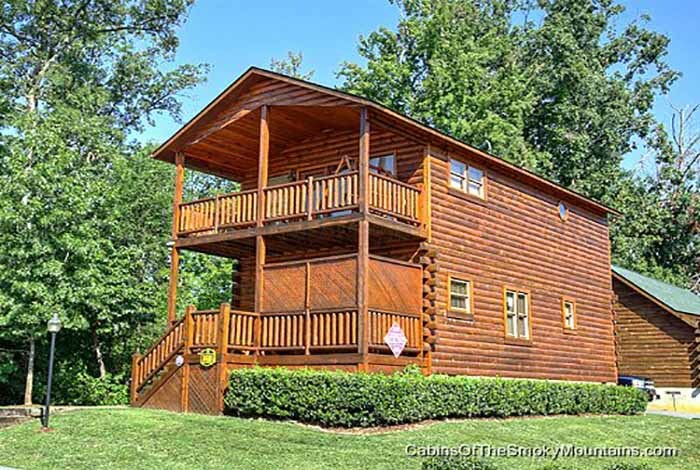 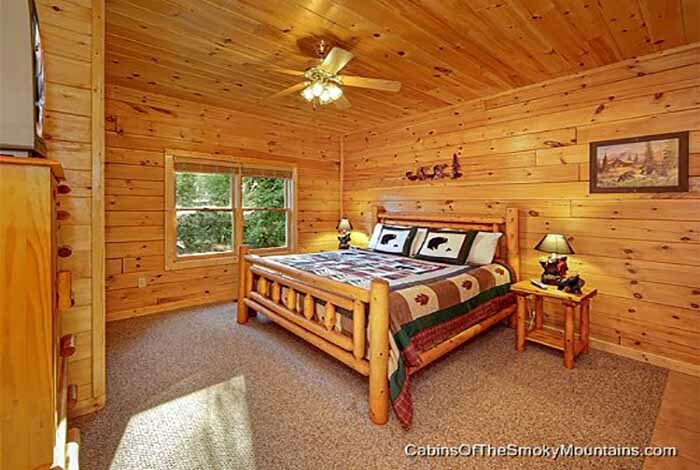 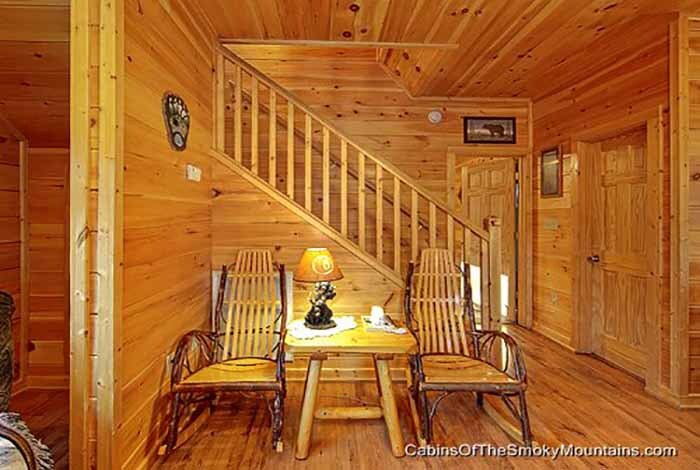 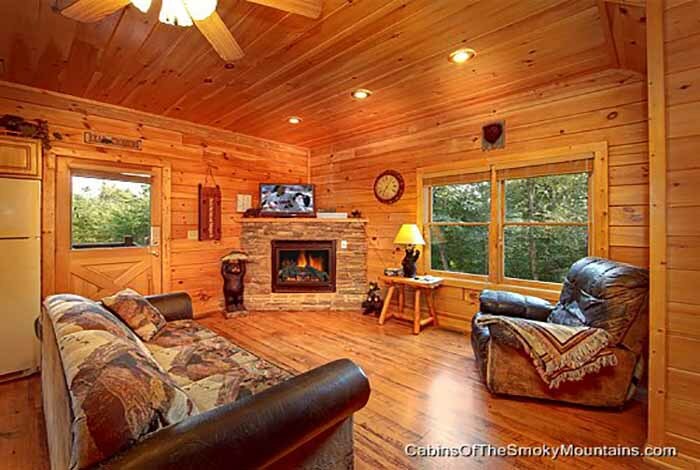 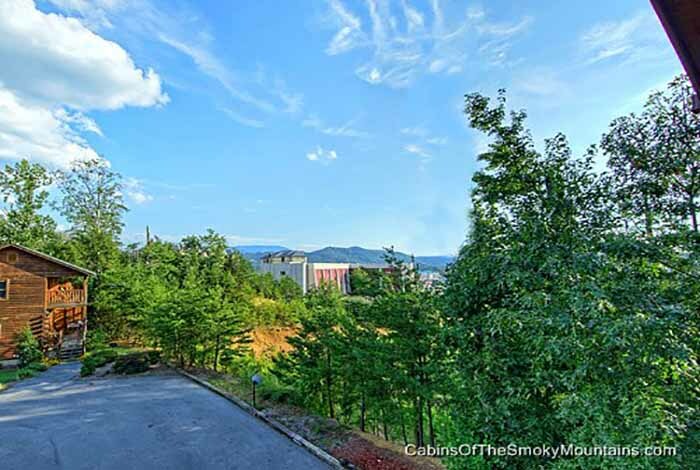 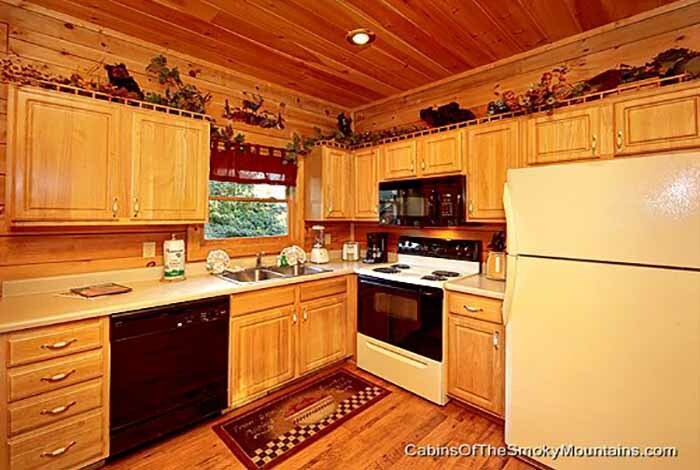 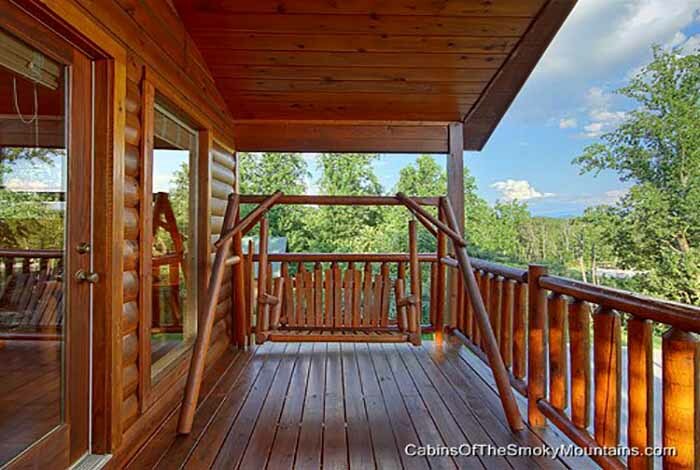 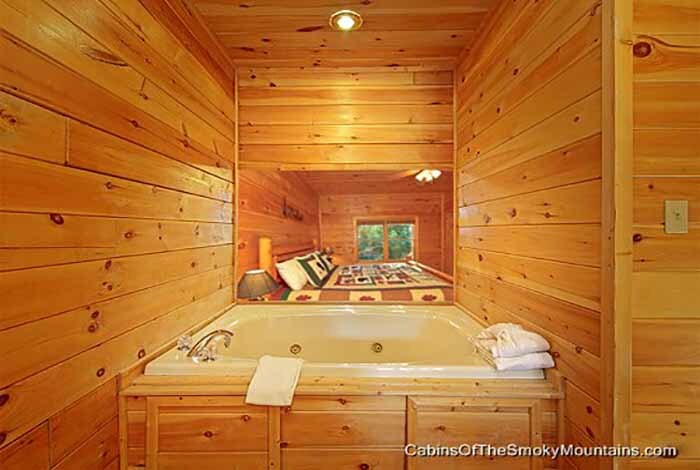 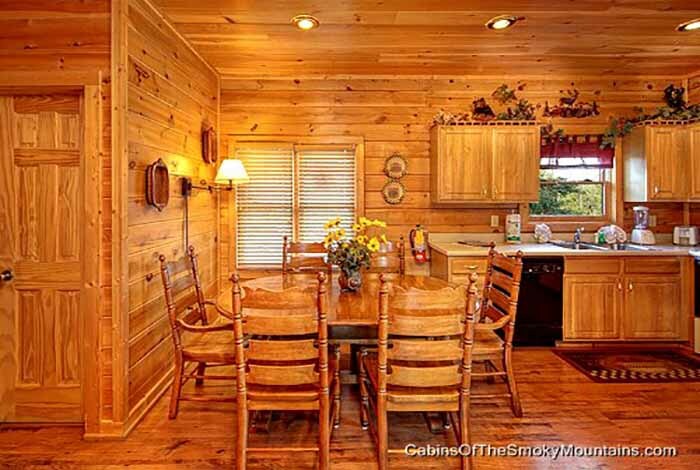 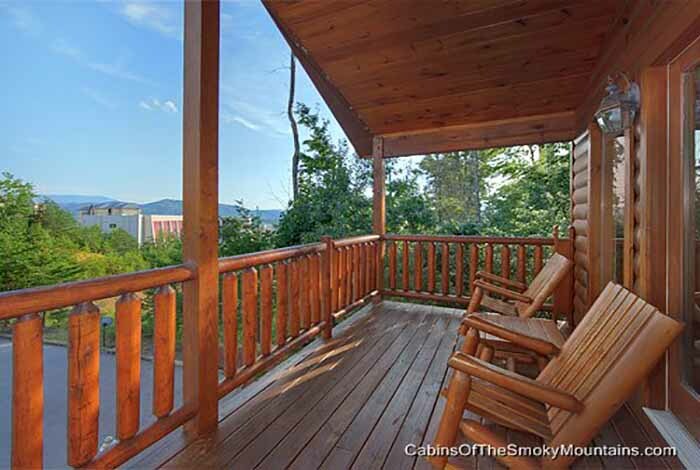 This Luxurious 2 bedroom Pigeon Forge Cabin has some thing to offer for the whole family. 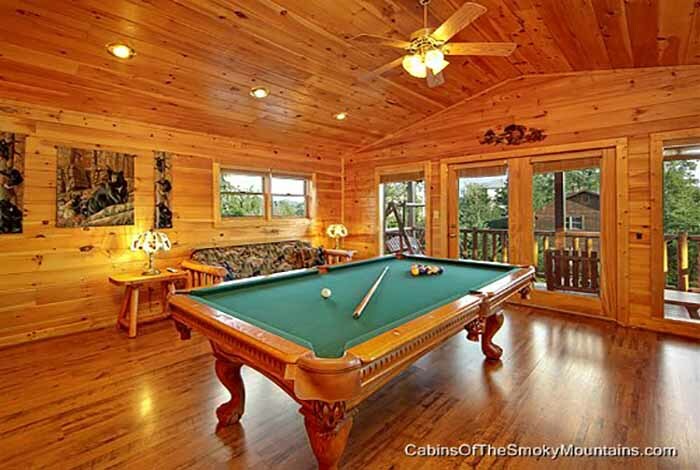 Entertain the kids with a game of pool or playing some darts. 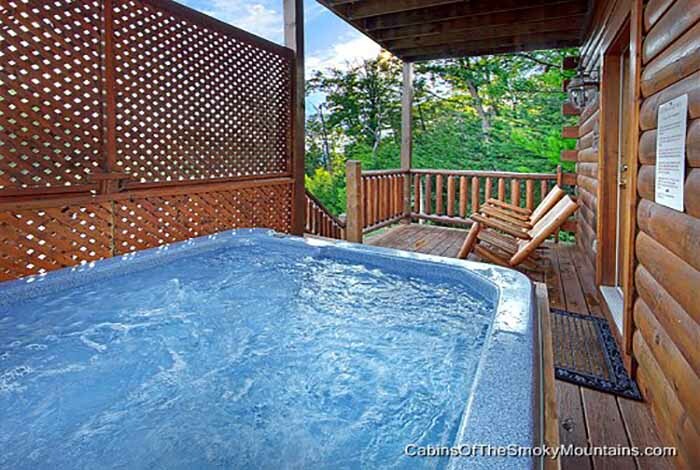 Meanwhile soak up in the hot tub and enjoy the breath taking views of the mountains. 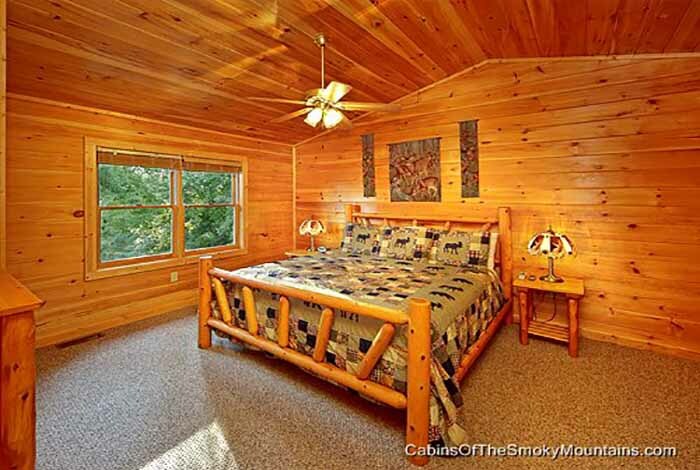 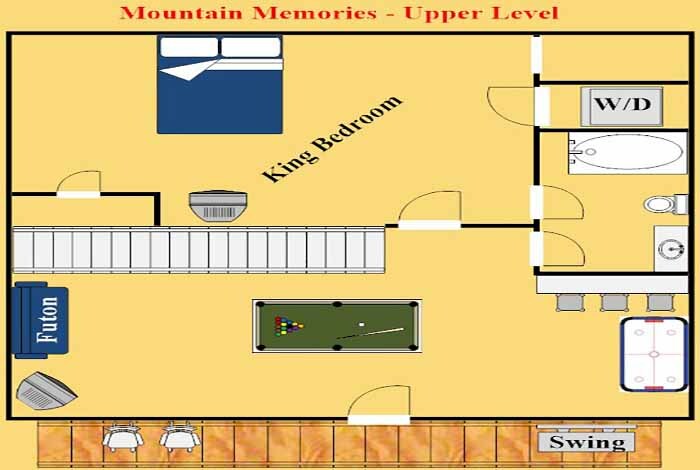 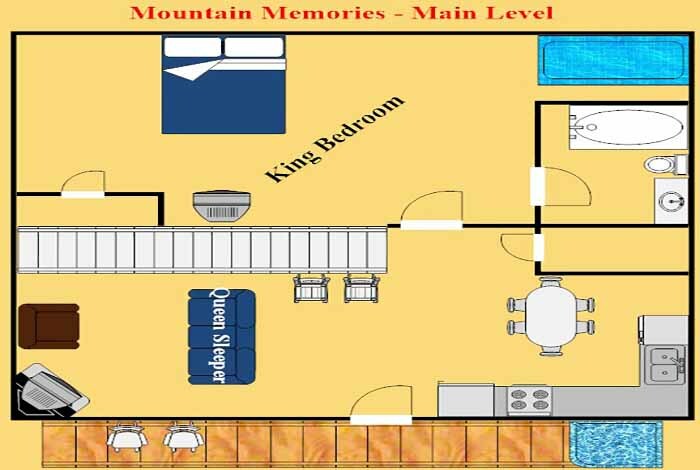 No matter how you choose to spend your next Great Smoky Mountain vacation spend it in Mountain Memories and make some Mountain Memories to last forever.